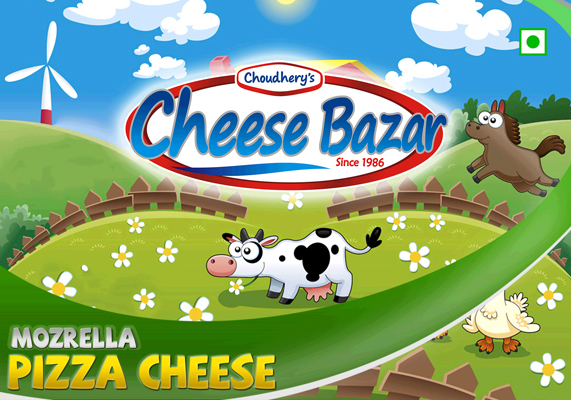 We are actively committed towards manufacturing and supplying superior quality Feta Cheese. 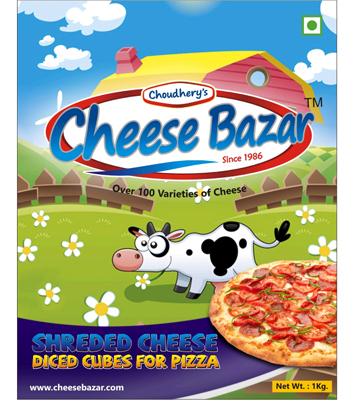 Provides a creamy taste to several dishes such as pizza, pasta, burger and other dishes, this cheese is appreciated by our clients who are situated across the nation. 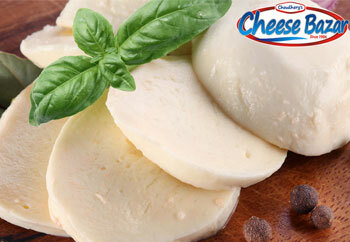 In order to provide qualitative cheese at clients' end, it is properly checked against several parameters. 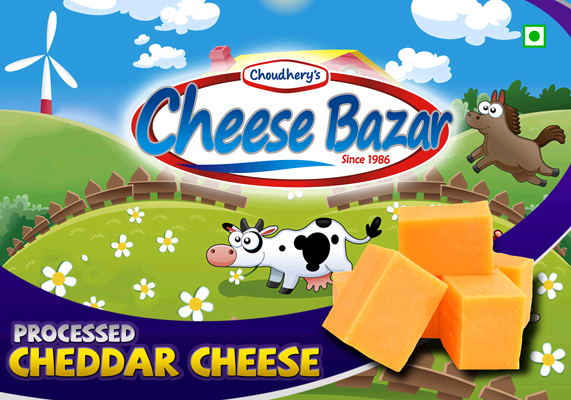 Apart from this, we provide this cheese in excellent packing material to maintain its freshness for long time period.